Famous throughout the world for it’s speed and appreciated particularly by players who want extra power behind their stroke. 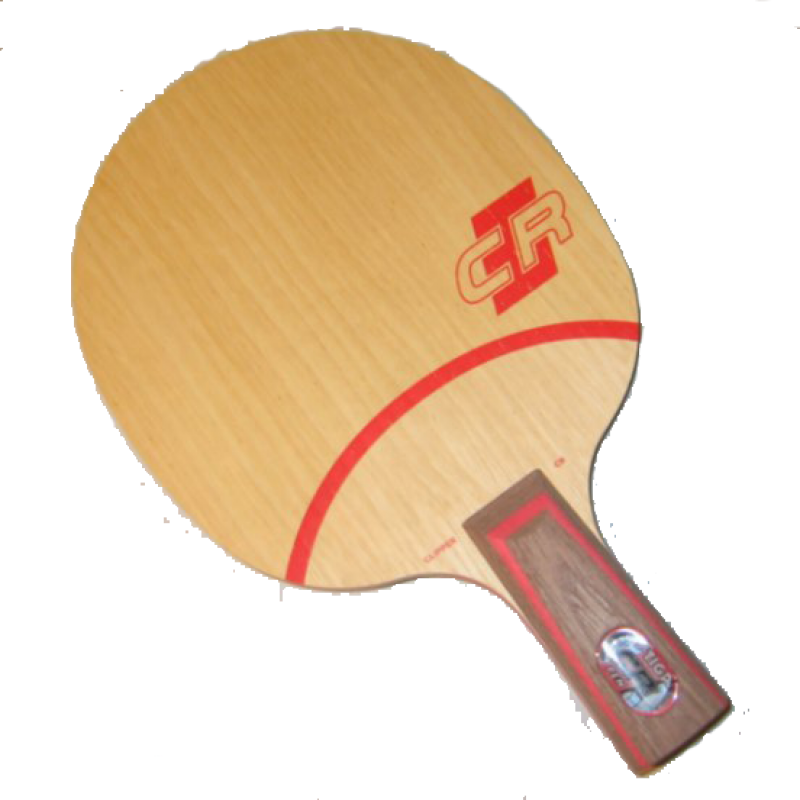 Clipper is used by many world class players. Increased speed with maintained “STIGA touch” because of the CR system.